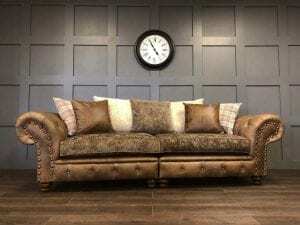 Welcome to our Signature Collection, a hand-picked selection of quality handmade sofas and chairs. 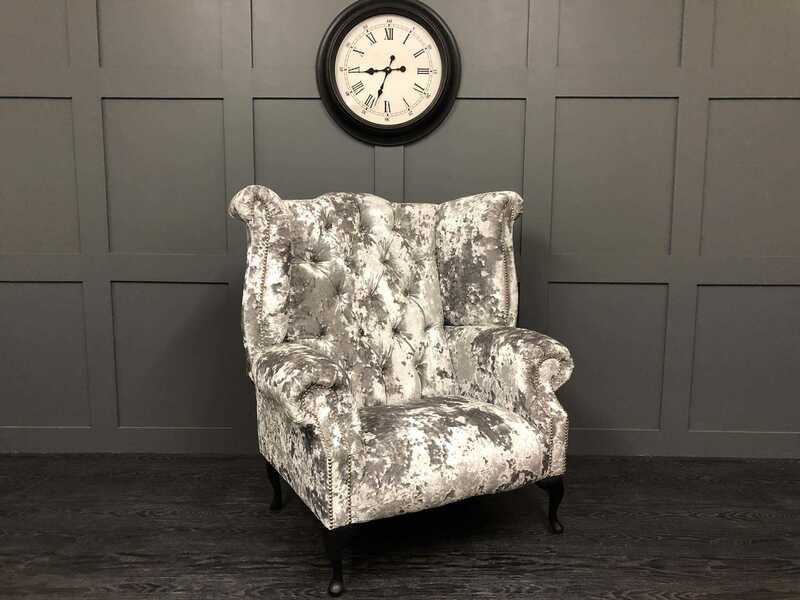 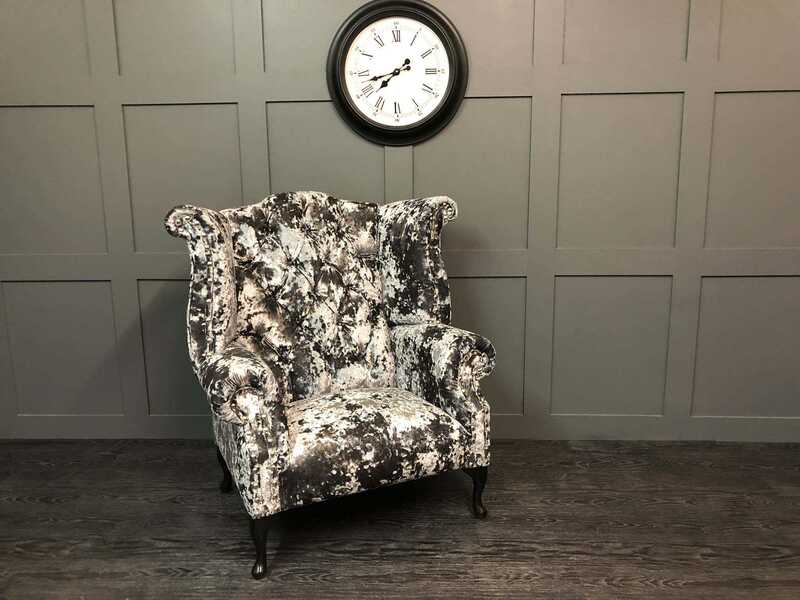 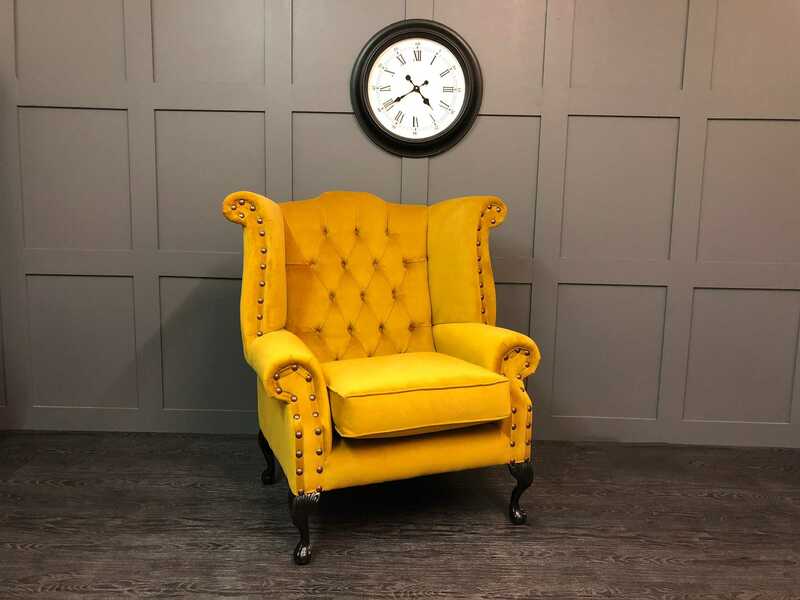 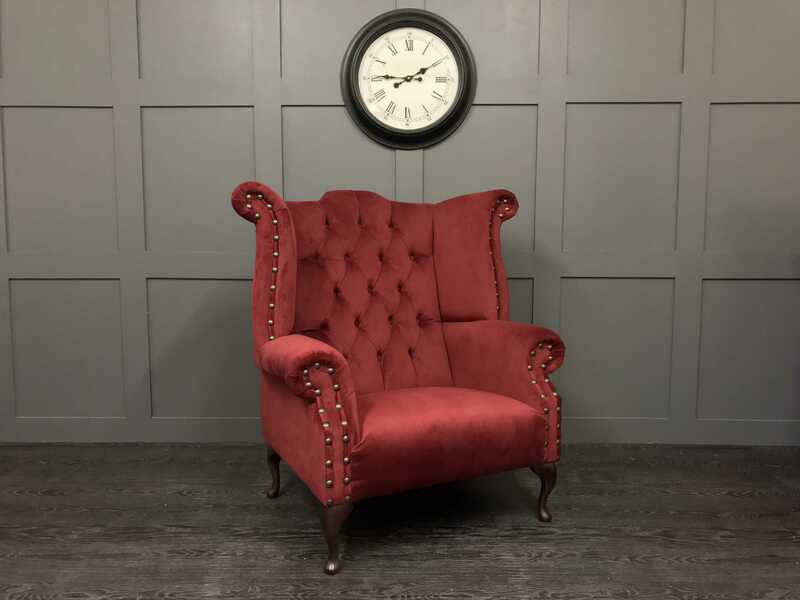 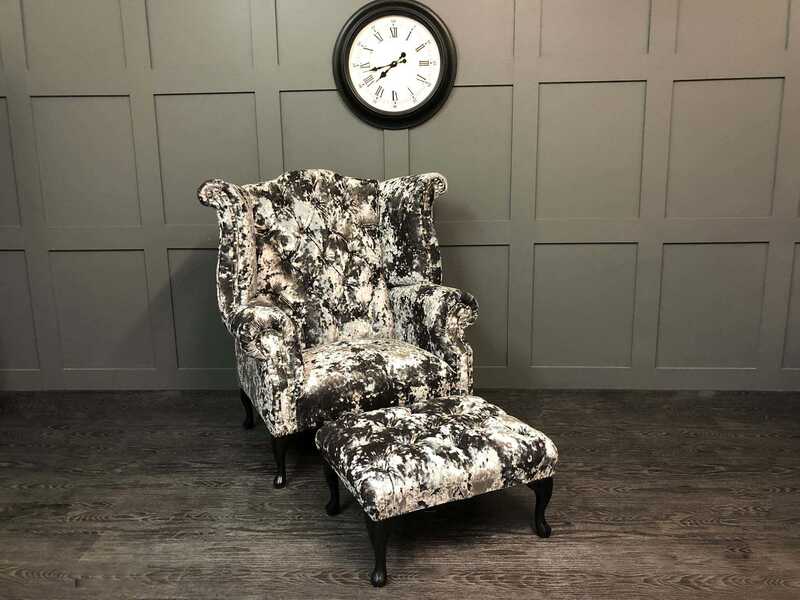 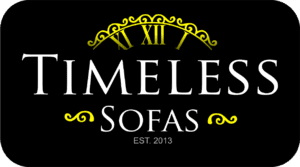 Here at Timeless Sofas we have put together a collection of our favourite Sofas and Chairs under one banner. 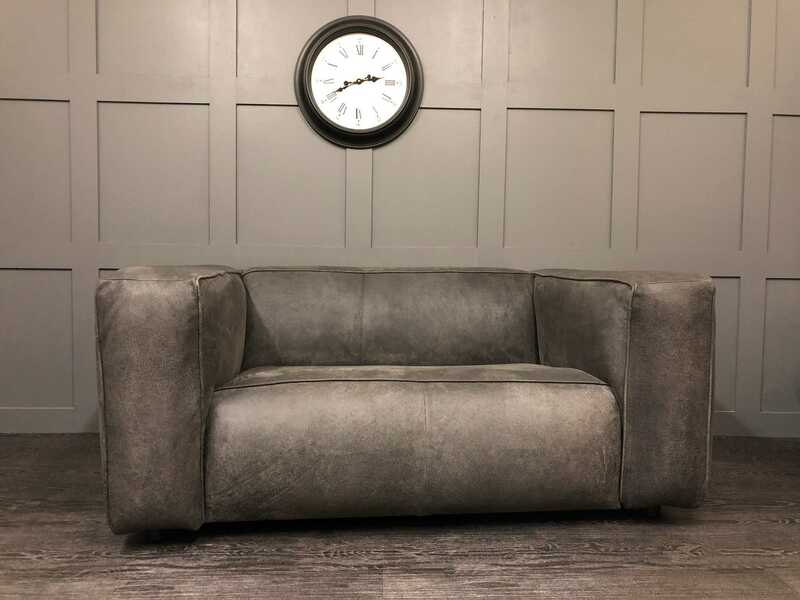 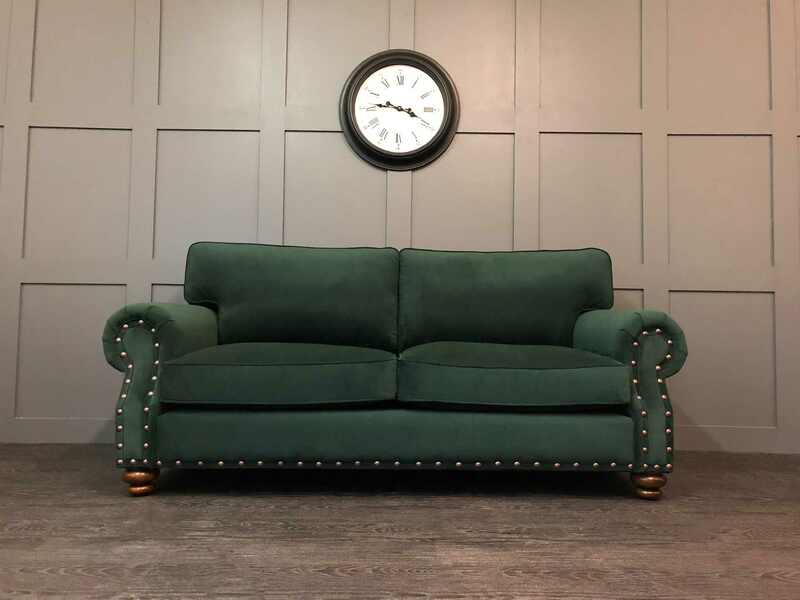 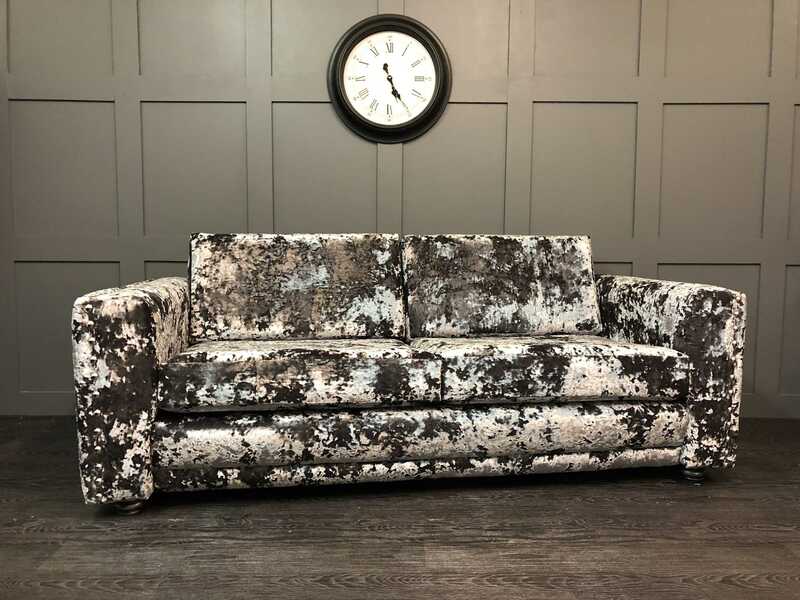 From the Grosvenor Sofa to Chelsea Chair, the London Sofa to The Orpington, a great collection of styles for any home that have the Timeless Sofas seal of approval. 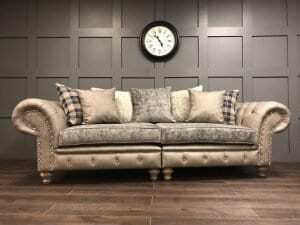 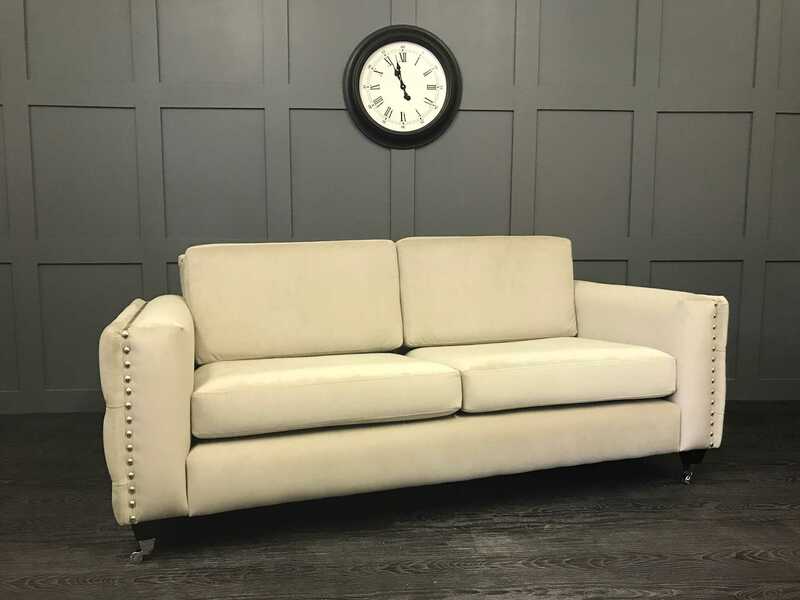 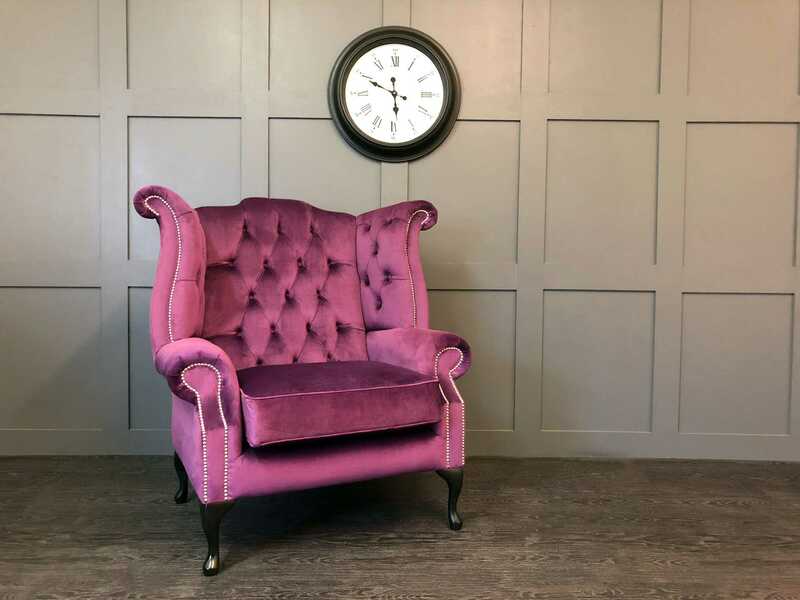 All available in a variety of colours and finishes, so you are sure to find the perfect sofa, chair or footstool. 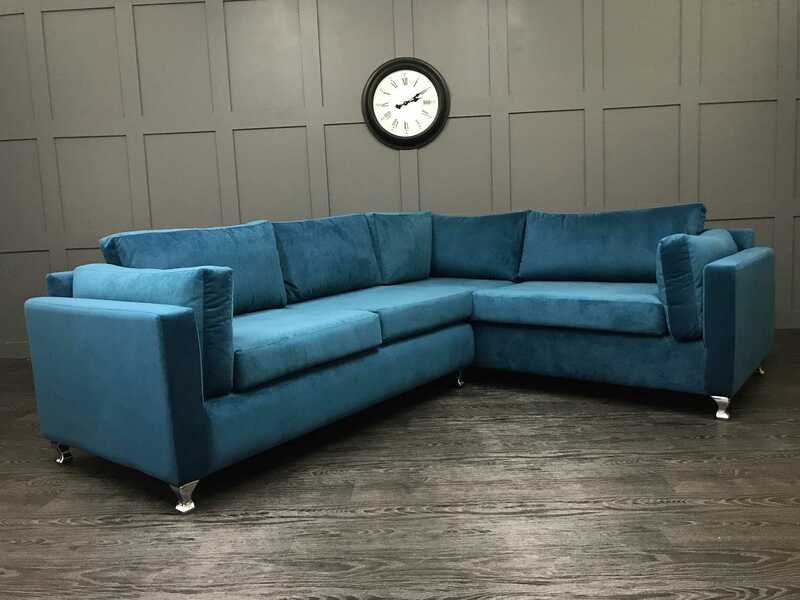 If you can’t find what you are looking for, please call us on 0161 870 9150.